Just 89 of these Alaskan wolves remain, but are they endangered? The US Fish and Wildlife Service (USFWS) announced Tuesday that Southeast Alaska’s Alexander Archipelago wolf does not warrant protection under the Endangered Species Act (ESA), even though its population has seriously declined on the Prince of Wales Island. As many of you probably know, my dad had a great, 37-year career with the U.S. Fish and Wildlife Service, and he describes the outfit as a collection of people who get things done — doers. Nowhere is that trait more proudly displayed than in our four decade effort to restore the gray wolf to the American landscape, bringing the species back from extirpation and exile from the contiguous United States. I’m the 16th Director of the Service. It was the 10th, John Turner, a Wyoming rancher and outfitter, appointed by a Republican President, who signed the record of decision that set in motion this miraculous reintroduction and recovery. It’s never been easy. We’ve had critics, fair and unfair. We’ve had great partners. Sometimes they have been one in the same. But this organization and its people have been constant. Steadfast. Committed. Professional. Determined. Now add successful! This great predator again roams the range, ridges and remote spaces of the Northern Rocky Mountains and the Western Great Lakes in one of the spectacular successes of the Endangered Species Act (ESA). These recovered populations are not just being tolerated, but are expanding under professional management by our state partners. Today, for one reason, and one reason only, we are proposing to remove the gray wolf from the list of threatened and endangered species throughout the United States and Mexico — they are no longer in danger of extinction now or in the foreseeable future. Due to our steadfast commitment, gray wolves in the Lower 48 now represent a 400-mile southern range extension of a vast contiguous wolf population that numbers more than 12,000 wolves in western Canada and about 65,000 wolves across all of Canada and Alaska. Canadian and U.S. wolves interact and move freely between the two nations. Of course, the gray wolf is not everywhere it once was, nor can it be; think Denver, or Minneapolis, or Salt Lake City, or even the now grain- and livestock-dominated American Plains. It’s not everywhere it can be, but our work has created the potential that it may be one day. One thing, though, is certain: It is no longer endangered or threatened with extinction. The ESA has done its job. 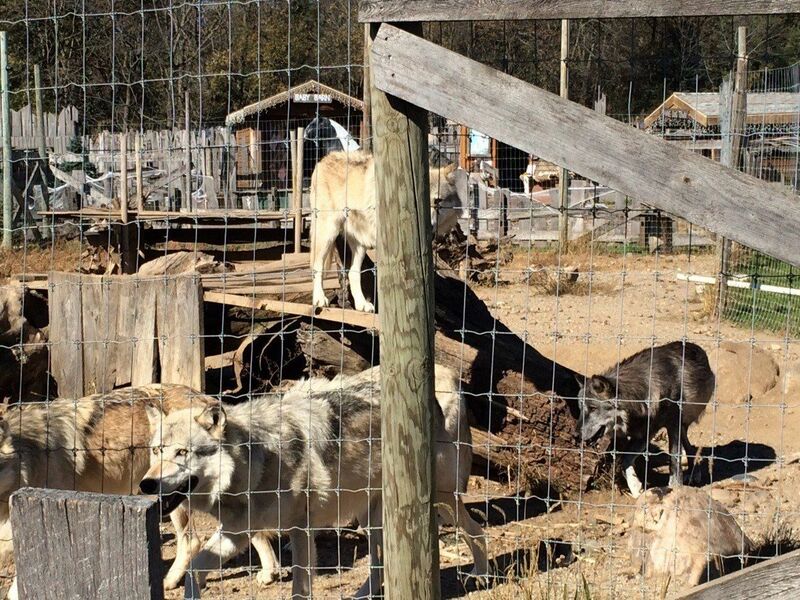 Broader restoration of wolves is now possible. Indeed, it is likely. As we propose to remove ESA protections, states like Washington and Oregon are managing expanding populations under protective state laws. And as in almost every aspect of our work, there is vigorous debate. Can a species be considered “recovered” if it exists in only a portion of its former range, or if significant habitat is yet unoccupied? Our answer is “yes” and we don’t need to look far for other examples. Consider the plains bison, another magnificent, iconic animal that once roamed and ruled North American plains, coast to coast. We aren’t certain how many, but possibly 75 million. Today, there are about half a million, and they inhabit a fraction of their historical range. But are they threatened or endangered? No. And in 2011, we denied a petition to give the bison Endangered Species Act protection. Wild populations are secure and growing. It doesn’t mean we don’t care about bison; it means they do not need the protections of the ESA. 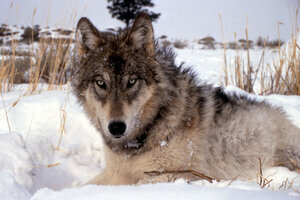 Like the bison, the gray wolf no longer needs those protections. 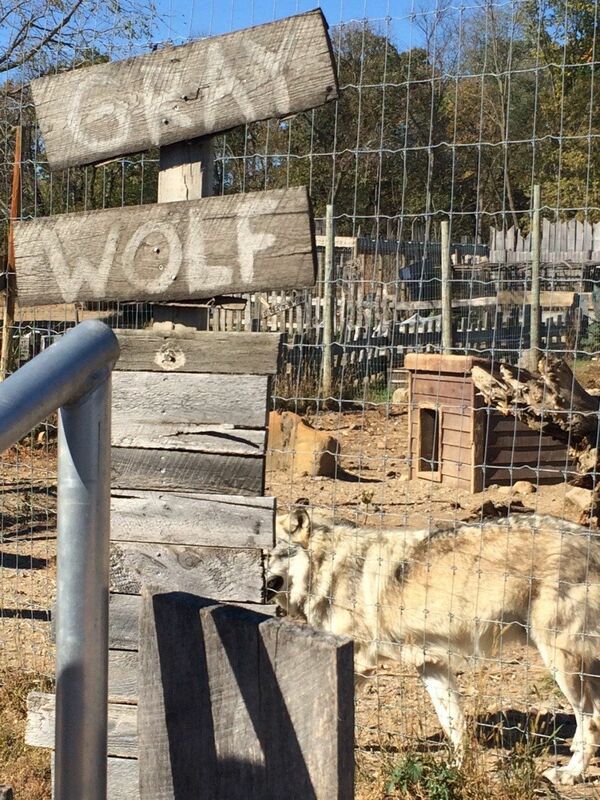 Some say we’re abandoning wolf recovery before it is complete. That couldn’t be further from the truth. In fact, we’re proposing to hand over the management of these keystone predators to the professionals at the state and tribal wildlife agencies. We’ve been working hand-in-glove with these folks to recover the gray wolf. Their skill helped bring gray wolves back, and now they’ll work to keep wolves as a part of the landscape for future generations. I’ve always liked the analogy of the ESA as biodiversity’s emergency room. We are given patient species that need intensive care. We stabilize them; we get them through recovery. Then we hand them to other providers who will ensure they get the long-term care that they need and deserve. We have brought back this great icon of the American wilderness. And as we face today’s seemingly insurmountable challenges, today’s critical voices, today’s political minefields, let this success be a reminder of what we can accomplish. We can work conservation miracles, because we have. The gray wolf is proof. Now it’s time for us to focus our limited resources on Mexican wolf recovery and on other species that are immediately threatened with extinction. That is why we also proposed today to continue federal protection and expand recovery efforts for the Mexican wolf, by designating it as an endangered subspecies under the ESA and proposing modifications to the regulations governing the existing nonessential experimental population. We have received good news on the Mexican wolf recently – the 2012 population count showed a record high number of Mexican wolves in the wild. We have a long way to go, but we are seeing success, and we will apply the same steadfast commitment, the same dedication and the same professionalism that has been the hallmark of our gray wolf success. By employing the full protections of the ESA for the Mexican wolf, I am confident that one day we’ll be celebrating their full recovery just like we are, today, with the gray wolf. Despite a rumored momentary hold, the U.S. Fish and Wildlife Service (USFWS) has formally announced its proposal to delist the gray wolf in all areas of the contiguous United States except for the southwestern wolf recovery area. Media attention on the proposal drew both praise and criticism from various interest groups and individuals. The National Cattlemen’s Beef Association (NCBA) and the Public Lands Council (PLC) expressed support for USFWS’ proposal to delist the gray wolf. However, the livestock associations want Mexican gray wolves in the Southwest to also be delisted. The proposal prevents future wolf populations in areas of adequate habitat such as parts of California and the Northeast. The draft rule fails to delineate the protected area for Mexican gray wolf recovery. USFWS’ acknowledgement that more research needs to be done regarding the designation of Canis lycaon as a distinct species in the United States goes without next steps. Wolves in the Pacific Northwest whose origin is from British Columbia are not considered a distinct population segment. USFWS will open a 90-day comment period during which information will be reviewed and addressed in the final determination of the proposal, which is expected to occur in early 2014. The comment period is expected to open this week. Providing feedback during the public comment period allows interested individuals and groups to be involved in this public process. Additionally, if you or your group would like to request a public hearing in your region, USFWS will take requests in writing within 45 days of the proposal’s publication in the Federal Register. UPDATE: The two proposed rules will publish in the Federal Register on June 13, 2013. The Fish and Wildlife Service will be accepting public comments for 90 days immediately following publication, through 11:59 p.m. on September 11, 2013. Guidance on how to provide comment is provided in Addresses section of each proposed rule. Please visit http://www.regulations.gov to view all Federal Register notices, and to submit an electronic comment.